Todd Tutterow has experienced a litany of wins and championships throughout his standout Pro Mod career, but one of the veteran’s biggest moments came a month ago when he claimed his first career NHRA victory win at Gainesville in the E3 Spark Plugs NHRA Pro Mod Drag Racing Series presented by J&A Service. Mike Janis’ incredible 2018 E3 Spark Plugs NHRA Pro Mod Drag Racing Series presented by J&A Service season ended with a dream result: his first NHRA Pro Mod world championship. Veteran Pro Mod racer Steve Matusek will drive a twin-turbo Ford Mustang for Elite Motorsports in 2019, joining Elite’s burgeoning Pro Mod operation that will also feature Erica Enders and Alex Laughlin. 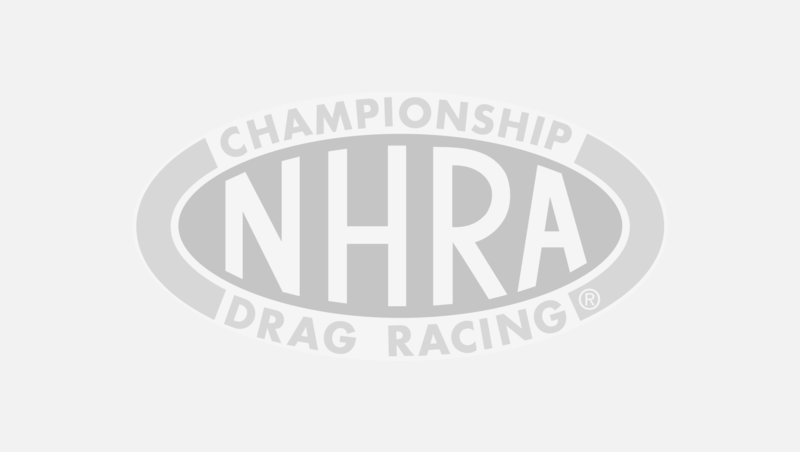 Mike Janis clinched his first E3 Spark Plugs NHRA Pro Modified championship at the NHRA Toyota Nationals at The Strip at Las Vegas Motor Speedway, capping an epic points battle between he and three-time series champ Rickie Smith.